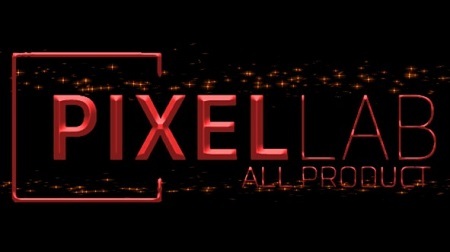 The Mega Pack includes every C4D model and material The Pixel Lab has ever created in one pack! Over 1,175 models, 840+ materials and a savings of more than $800! Plus we are including the Pipes Generator, the Air Duct Generator and the Scaffold Rig! This will give you a massive library of different models you�ll be able to use for all of your upcoming projects. We are also throwing in the Material Pack and the Procedural Material Pack for free as a bonus: over 840 professional C4D textures to sweeten the deal!